Are you interested in understanding how the practice of yoga, pranayama and meditation work together to transform the energetic body? In this 7-week series, we will explore the chakras. The human chakra system consists of 7 primary chakras that stretch from the base of the spine to the crown of the head. In Sanskrit, the word chakra translates to “wheel” and references our energetic body. Each week, we will explore a new chakra and focus on how it uniquely regulates a physical, spiritual and emotional function of the body. Students will leave each session with a custom, essential-oil blend and a crystal to balance each energy center. pure + free offers yoga and meditation at home and around the world. 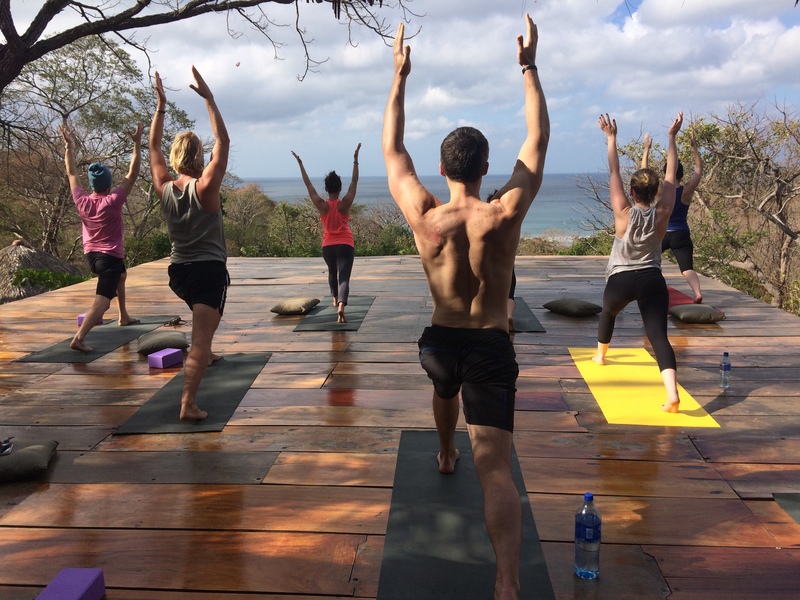 Whether you are looking for private classes, group lessons, overseas adventures, or meditation—you came to the right place. We offer a range of services for a variety of personalities, interests and ages. To sum it up, we create a customized yoga experience for you. Just tell us what you want, we’ll work with you to make it magical. Please check out our website for the upcoming trips. If you have any suggestions for a trip that you can’t find elsewhere—let us know, we can create something specifically for you. Chances are, if you are looking for it, someone else is too. A variety of sequences are created to accommodate varying abilities. If interested, we are able to create customized classes for a range of social occasions. We guarantee a safe, clean and sacred space. We believe the practice of yoga (or anything physically engaging) stirs the body and rids it of toxins stored from daily emotional wear and tear. Sweat is a kriya we strongly endorse. Meditation is the practice of raising our consciousness and cultivating stillness. In quieting the mind one discovers tremendous power and freedom. At pure + free, we offer silent and guided meditation that incorporates chants, chakra clearing, and energy balancing.